Have you considered using printed mugs or coasters as giveaways to use with clients? People are always happy with these useful and handy gifts, and they’re always on display on desks and in workplaces. Coasters also make excellent gifts. 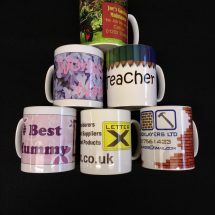 Check out our range of promotional mugs and coasters. 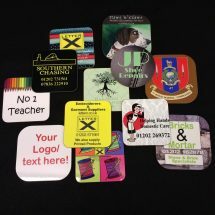 Coasters start at £1.25 + VAT and mugs at £3.25 + VAT. And remember, at Letter X there is no minimum order. A custom printed mug works as a great gift within families, or at a school or club. Use as a prize or a pick-me-up or as a souvenir. 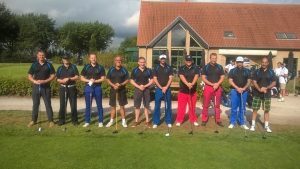 Drop in and look at examples and discuss your options with our expert team. 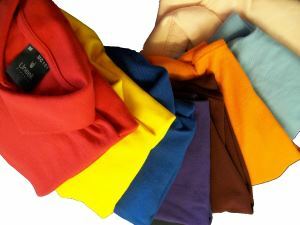 Or call 01202 571661 and we will be happy to discuss your requirements.